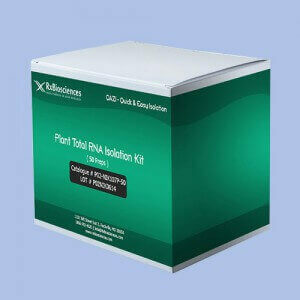 QaziTM Total RNA Isolation Kit is a rapid, phenol-free, filter based RNA isolation system. 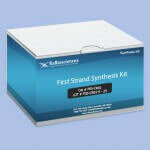 It can be used to isolate total RNA from animal and plant tissue, cultured cells, bacteria, yeast, and viral particles with some modification of the Lysis/Binding Buffer. Plant RNA Isolation Aid is included with QaziTMTotal RNA Isolation Kit (Plant tissues) to improve isolation of total RNA from plant tissues with co-purification of pigments, polyscharides and phenolic compounds which could otherwise strongly inhibit further reactions such as first strand synthesis, labeling, cDNA synthesis etc.